Temple University Press frequently publishes titles that make every effort to push the buttons of social, cultural, political and sexual issues. 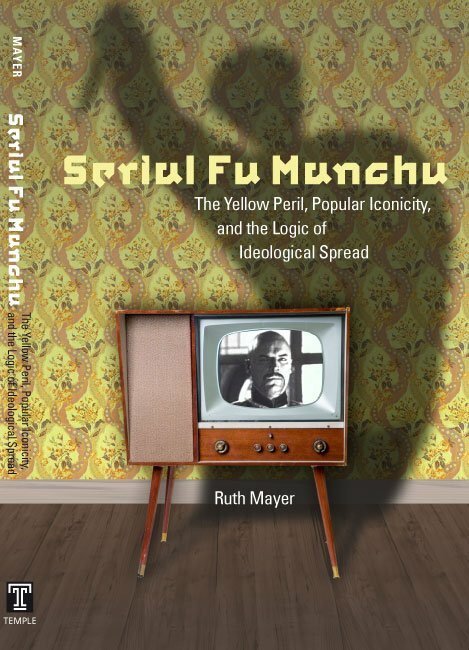 This cover for Serial FuManchu by Ruth Mayer is no exception. 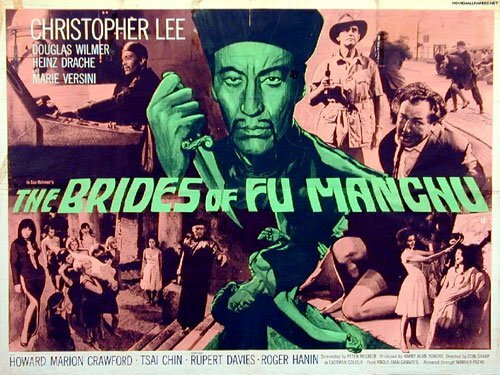 When I was provided the manuscript from the director, many of the design notes requested an over the top use of a stereotype. 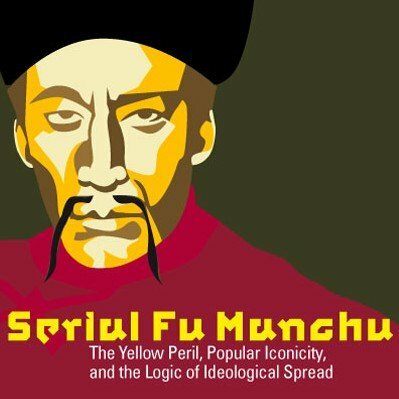 In this case, the yellow threat that really hit it’s stride in pop culture in the 60’s through the books and movies of Fu Manchu. There wasn’t really art to speak of outside of a lo-rez image. My thoughts kept going to the experience of these films coming through the TV screen. As a result, my first sketches were attempts to actively distort the image as it might appear through a bad TV with bad reception. 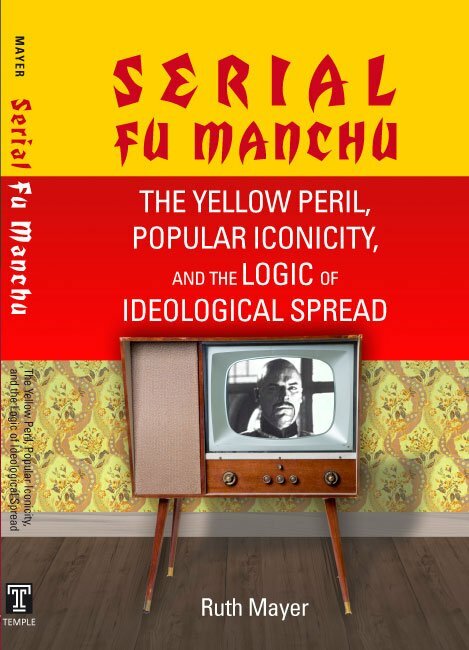 Once under way, the TV in a room became an object, and of course the diabolical character on the screen began to take hold in the comfort of one’s home. All in good fun. In the end however, the idea that made the client, and the author, happy was a simple vector illustration referencing one of the many Christopher Lee characterizations.